Credit Suisse estimates that state banks hold on an average of about 10% more sovereign bonds than required by regulations. The losses, expected in Q4, would be due to a continued spike in bond yields, said the brokerage. 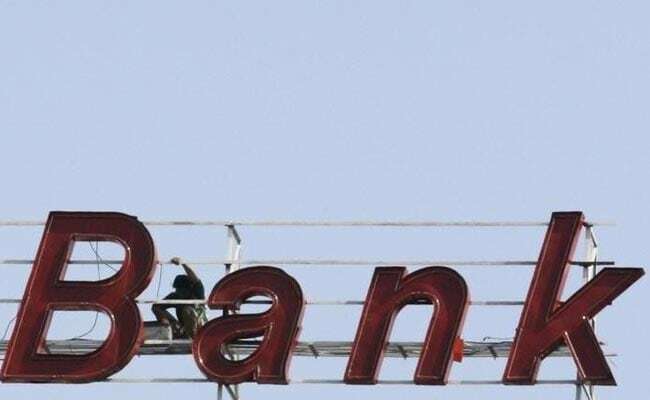 Mumbai: India's state-run banks - already bruised by the sprawling Punjab National Bank fraud case and soaring provisions for bad loans - are facing much higher losses on their bond holdings, said brokerage firm Credit Suisse. The brokerage warned that state-run banks, which are typically the largest investors in sovereign securities, could lose more than Rs 20,000 crore in the January-March quarter, due to a continued spike in bond yields and as they held more bonds than are required by the regulator. This comes close on the heels of news on Tuesday that investigators have widened a probe into the $2 billion fraud in Punjab National Bank - the biggest bank fraud in the country's history by summoning top management of more banks. The government is in the process of injecting $14 billion of the recapitalisation outlay into the banks during the current quarter, which is also the deadline for the lenders to achieve a central bank-mandated minimum 50 per cent provisioning on the loans to companies in bankruptcy court. "Rising bond losses will add to concerns about the adequacy of the recap plan," Credit Suisse analysts led by Ashish Gupta wrote in a March 6 note to clients, adding they continued to prefer private sector banks despite a steep correction in the state bank stocks. State bank shares fell 3.7 per cent by 11:55 am, extending losses from the previous session. The index has slumped more than a third since hitting a multi-year high on October 26 last year after the recapitalisation announcement. Credit Suisse estimates that state banks hold on an average of about 10 per cent more sovereign bonds than required by regulations, putting bank bond holdings at the highest level in 12 years.